This pearl refers to the “wish-fulfilling pearl” (Sanskrit: chintamani). 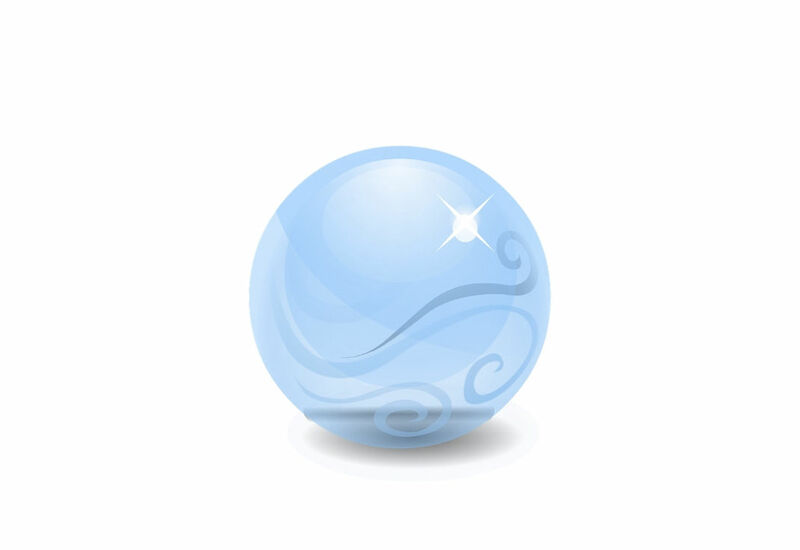 It is said to grant wishes and pacify desires. In Buddhism, however, it is a symbol of spiritual wealth. With its luminosity, it brings clear all the treasures and teachings of the Buddha. It can represent the virtues of wisdom and compassion, the most desirable of all things. On a deeper level, it symbolizes the wish-fulfilling pearl of our minds, which we can recover through meditation and practicing the Dharma. In buddhist art, the pearl is often depicted as a ball with a pointed top, or as a set of three jewels: the Buddha, the Dharma and the Sangha or the monastic community. It can appear on a cloud or surrounded by flames, or atop a staff or symbol used in rituals. Often, it shows a quality of a Buddha, Bodhisattva or deity. For example, the Bodhisattva Kshitigatbha, Earth Treasury, is usually shown holding a six-ringed staff in his right hand and a single jewel in his left hand, as represented in Earth Treasury Sutra. The Three Jewels are also called the Three Refuges. When a person accepts the buddhist teaching and wants to make it part of their life, the traditional way is to take refuge with the three jewels, the most precious elements of the buddhist path. The first jewel is the Buddha, an Enlightened or Awakened One, as well as our own Buddha nature. The second jewel is the Dharma, the path that follows the teachings of the Buddha and leads to awakening. The Sangha is the third precious jewel. The three jewels are also a symbol for the diamond mind, which can cut through all delusion. 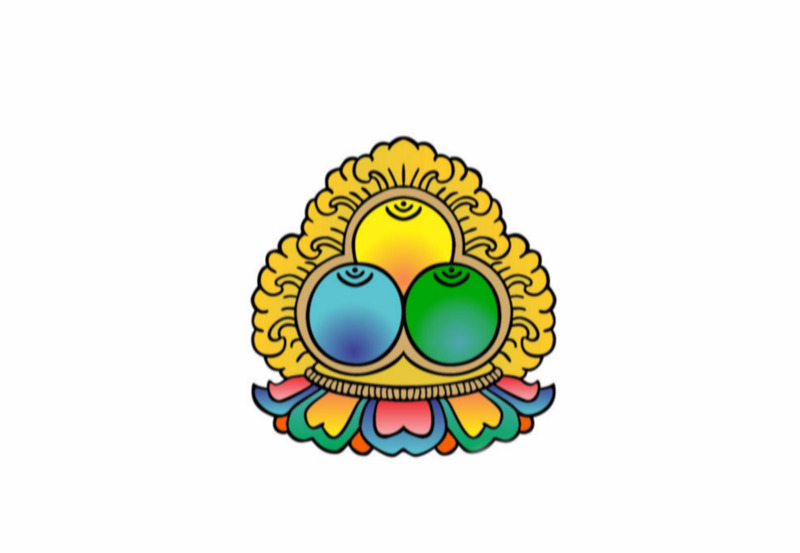 The yellow jewel symbolizes the Buddha, the blue jewel symbolizes the Dharma and the red jewel symbolizes the Sangha.